When visiting a restaurant in Spain, should you give the service a tip? 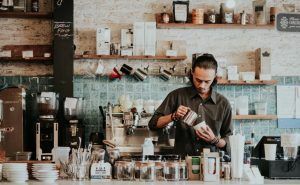 Read about the current tipping customs in Spain and other countries around the world in this article. 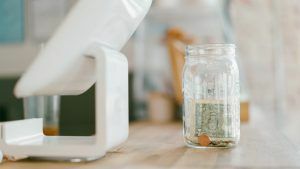 If you visit Spain for the first time, you may be surprised to find out that tipping isn’t always expected in a restaurant. Of course, it is a good habit to leave the staff a tip after a delicious meal, especially if the service was friendly. Besides, wages in Spain are much lower than in many other European countries. But if you aren’t satisfied with your experience in the restaurant, at least in Spain the waiter won’t get mad at you if you decide not to tip him. Nonetheless, most of the times you can expect a fast and pleasant service. And because tips aren’t always expected in Spain, you may find the staff especially thankful for tipping them. In the United States, the salary of a waiter depends largely on tips from customers. In fact, the salary is divided into a fixed part (relatively small) and a variable part, according to how much money has been made in the restaurant. This way, the members of the staff are encouraged to give their best. Therefore, if you don’t tip the waiter, that person will be losing money. 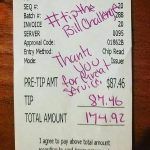 Depending on the restaurant, the tip may be already included in the bill or suggested separately, Generally speaking, it will be worth 15-20% of the price, unlike other countries, where it is almost mandatory. 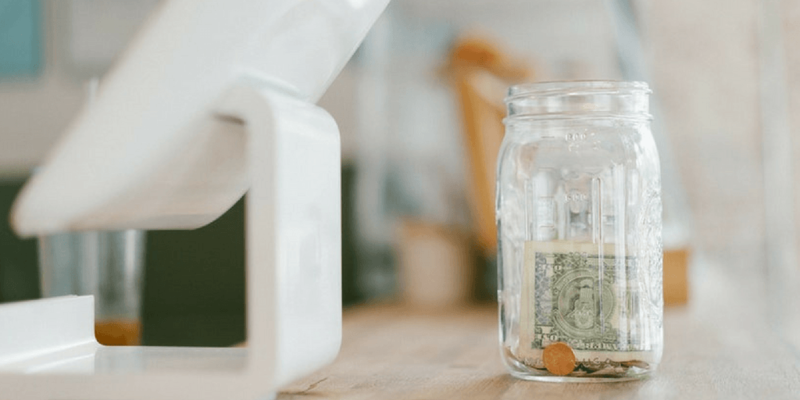 At the beginning of the year, President Trump suggested that tips should go to the restaurant owners, rather than to the waiters, which would strongly affect their income. In most restaurants in the United Kingdom, the tip is already charged as a part of the bill with the name “service included”. We recommend double-checking the bill, since paying that amount isn’t obligatory. It is usually around 10-15% of the bill. In case you think the service didn’t deserve it, you will have to state it clearly and claim you money back. In Germany, VAT is included in the bill, but not the service. Whereas most people do pay 10% more for the service, not leaving a tip really means you weren’t happy with the service. Usually, when you ask for the bill, the staff will ask you a question like “Did you enjoy your food?” as a tip reminder. Or they may get back to you with a purse and spend some time looking for coins, waiting for you to round up. In Mexico, the common tip is worth of 15% of the final price. Although it is not mandatory, no tip is also considered as a sign of a dissatisfied customer. For more details or to prepare your next trip, we suggest having a look at the exciting “Tip Advisor” guide, which shows the tipping customs all around the world. Does your group of friends usually share expenses when travelling? Then you might be interested in reading our entry about apps to share expenses with your friends. 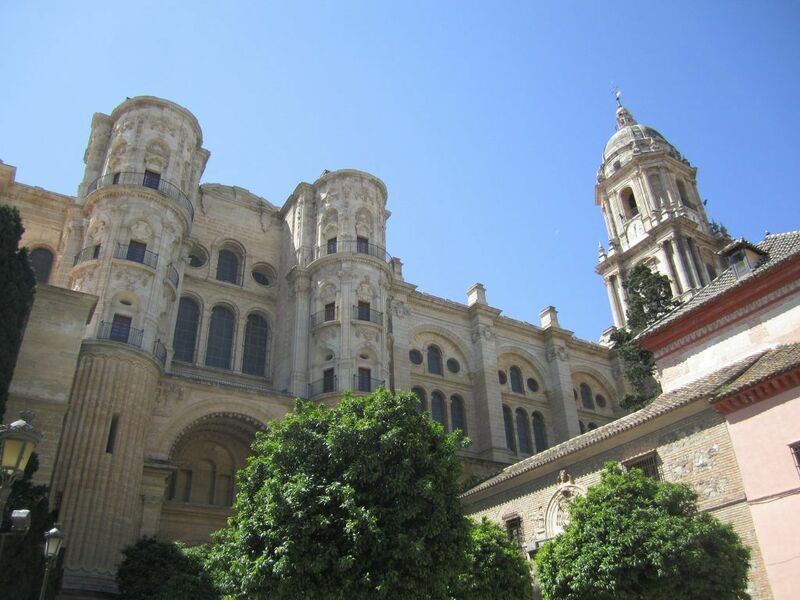 Málaga has become a well-known place for visiting art galleries, historical sites and monuments in the South of Europe. Indeed, art and culture have helped the city develop and attract a high number of visitors and also new “malagueños”. And that’s the exact mission of Marbesol’s car hire service: we want to help you discover the most precious gems of La Costa del Sol as you drive your comfortable rental car. As genuine fans of the Malaga region, we know those special spots that you shouldn’t miss during your stay. 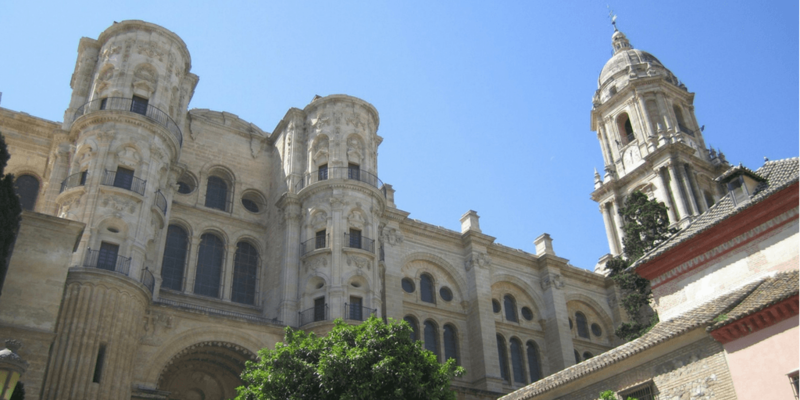 From the earliest Paleolithic constructions to the last reminiscences of contemporary art, practically all ages of history have left a special trace in Malaga, which makes it so unique. For all these reasons, we have decided to celebrate the diversity of Malaga’s artistic landscape with a 2018 Report on The Most Visited Places in Málaga (also including the province). You can find the report by clicking on this link. A special thanks goes to the managing teams of all the monuments and museums who have kindly shared their latest figures and cooperated with our editorial team. We wish you a pleasant read and hope you our guide helps you make the best out of your stay.